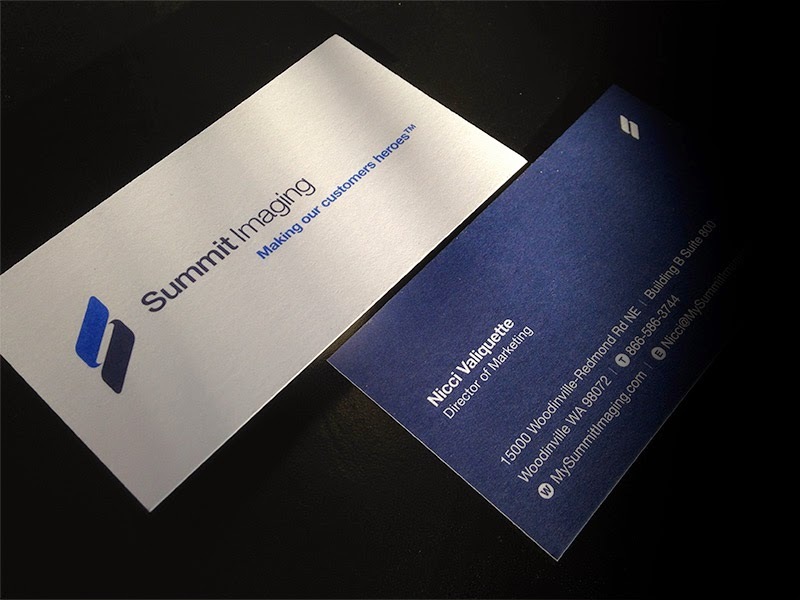 Design Hovie Studios has designed the new logo, brand, and business papers for Summit Imaging of Woodinville, Washington. Summit Imaging is an ultrasound medical equipment support company that quickly addresses specific technical needs based on a foundation of outstanding, rapid customer service. The new logomark reinforces this message with an upwardly moving, stylized "S" form, that embraces the center space representing the customer and their needs.